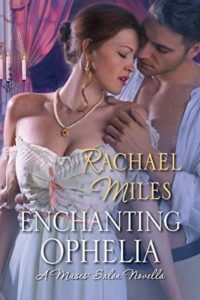 Rachael Miles writes romance novels set in the British Regency. 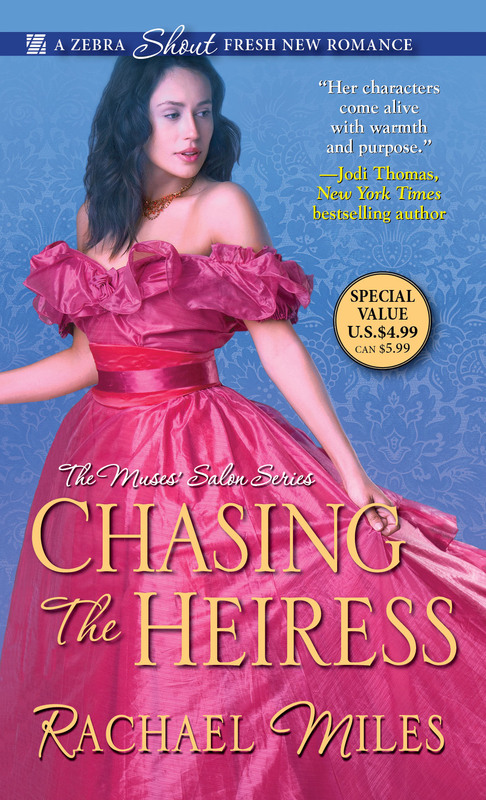 Miles' debut series--The Muses' Salon--is being published in 2016 by Kensington Zebra Shout. 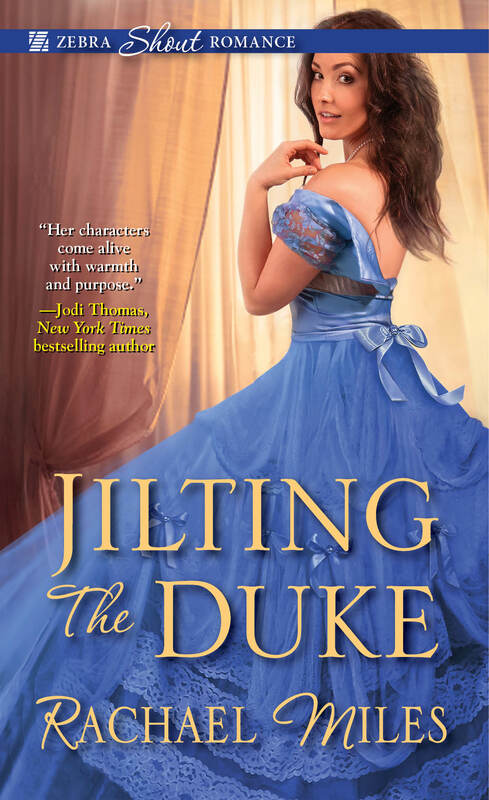 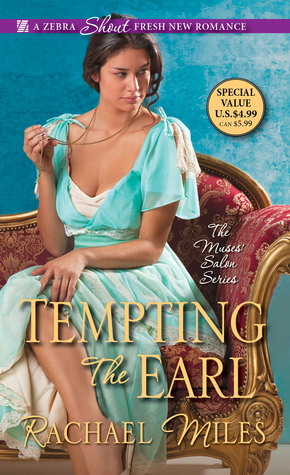 Her first novel--Jilting the Duke--has been called a "cosily scrumptious historical romance' by Publisher's Weekly and is the recipient of a 4 star review by RT Book Reviews, which described it as "charming, sweet, and sensual." 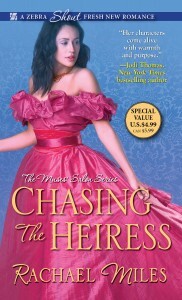 Cathy Maxwell praised her second novel, saying "Intrigue, romance, adventure, Chasing the Heiress has it all!" 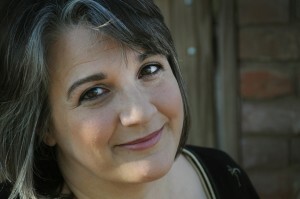 Identified as a 'strong new voice' by Mary Jo Putney for Omnivoracious.com, Miles is a former professor of book history and nineteenth-century literature. She edits the digital archives, Nineteenth-century Women Writers Reviewed and the internationally award-winning Texas Manuscript Cultures. A native Texan​, Miles lives ​in the woods ​with ​her indulgent husband, three rescued dogs,​ an ancient ​c​at​, and a herd of deer who love her vegetable garden​.